Book The Ritz-Carlton Aruba for a luxury experience, easily found at the expansive spa, private poolside cabanas, and exclusive club level lounge. 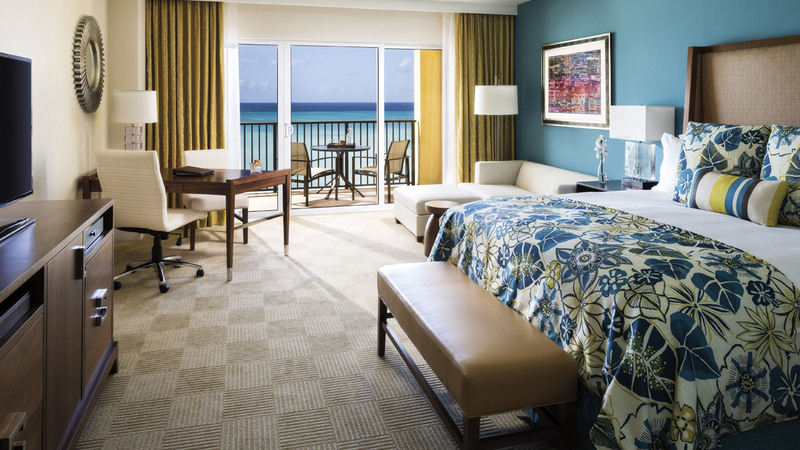 The Ritz-Carlton, Aruba is a new oceanfront gem on popular Palm Beach, complete with a vibrant 24-hour casino, tropical guest rooms, and a quartet of delicious restaurants. 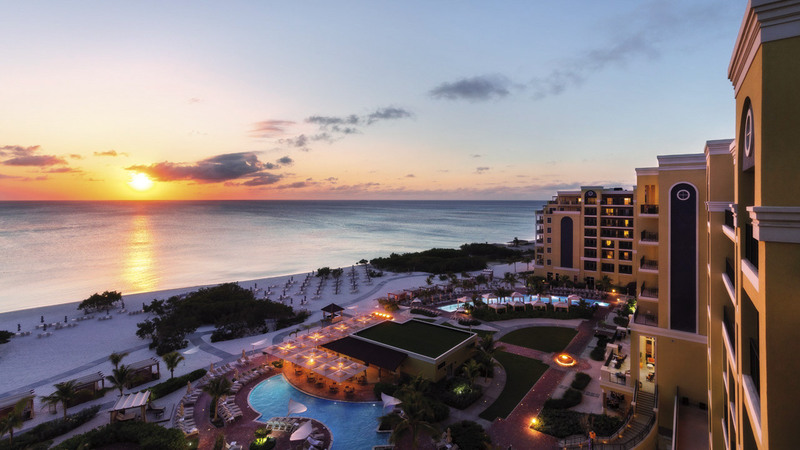 The resort has 320 guest rooms, ranging from limited ocean view to expansive, Club Level suites. All rooms have private balconies. Oceanfront rooms face west for direct ocean views and have either a king or two queen beds, and full marble bathrooms with oversized soaking tubs. Connecting rooms are available by request. For extra luxury, two suites have panoramic oceanfront views with outdoor showers, while club level suites offer access to an exclusive lounge on the seventh floor with complimentary food and drinks, free Wi-Fi, and a dedicated concierge. 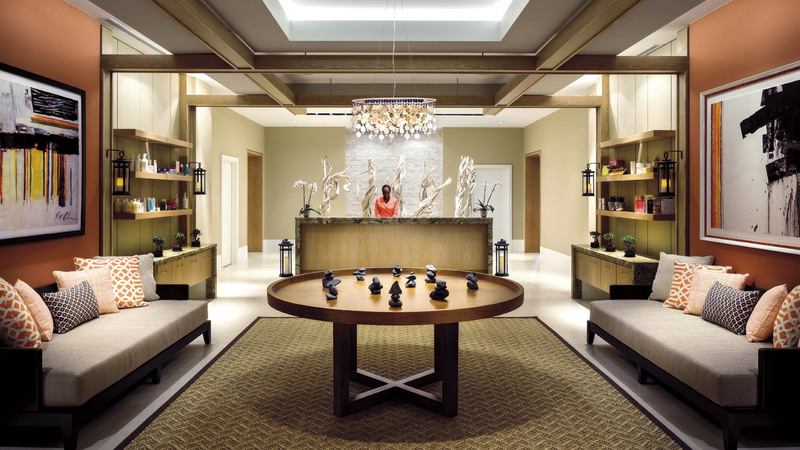 Ritz-Carlton Aruba boasts the islandês largest spa _ a 15,000 sq. ft. oasis with 13 private treatment rooms, salon, boutique and a menu of island-inspired services using locally grown ingredients like aloe, coconut and cactus. 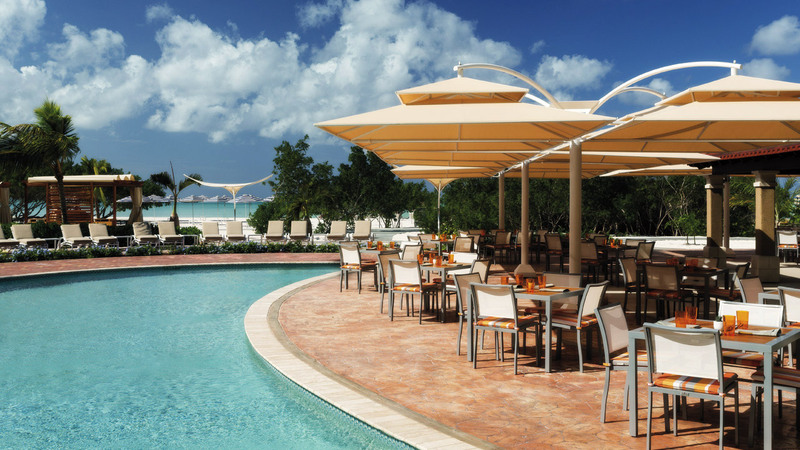 There are four restaurants at Ritz-Carlton Aruba, ranging from a contemporary lobby lounge to fine dining. Solanio is an Italian-style trattoria with outdoor terrace seating or open-air kitchen views, serving up generous salads, entrees and pizzas. Les Crustaces serves seafood in a fine dining setting, complete with raw bar. Madero Argentinian Grill is located poolside and offers salads, burgers, wraps and fish tacos, while handcrafted cocktails and small bites are served at Divi Bar & Lounge, the resort’s lobby lounge bar. 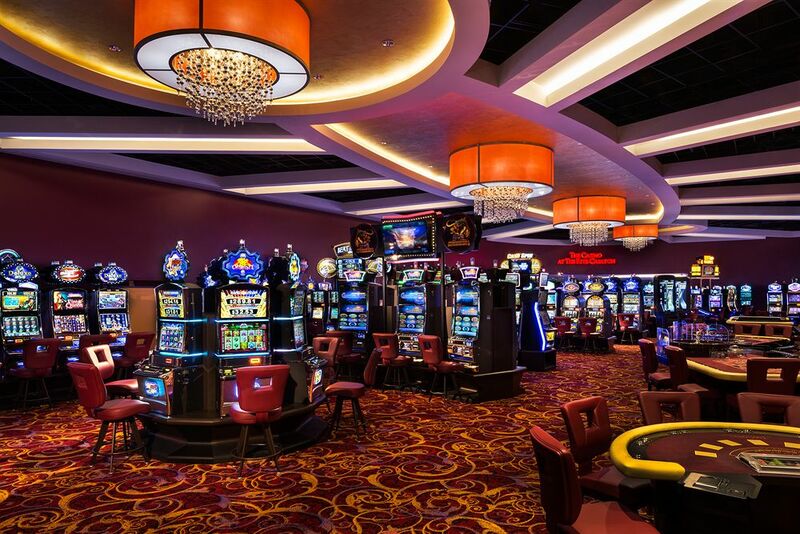 The resort’s 24-hour casino features traditional table games, bingo, sports betting kiosks and over 300 slot machines. Complimentary beverages and a VIP program are available for players, and nightly live music plays at the adjacent Divi Bar & Lounge. Aruba’s Ritz Kids program is designed for ages 5-12 and includes a kid’s meal plan, supervised activities and nanny service. 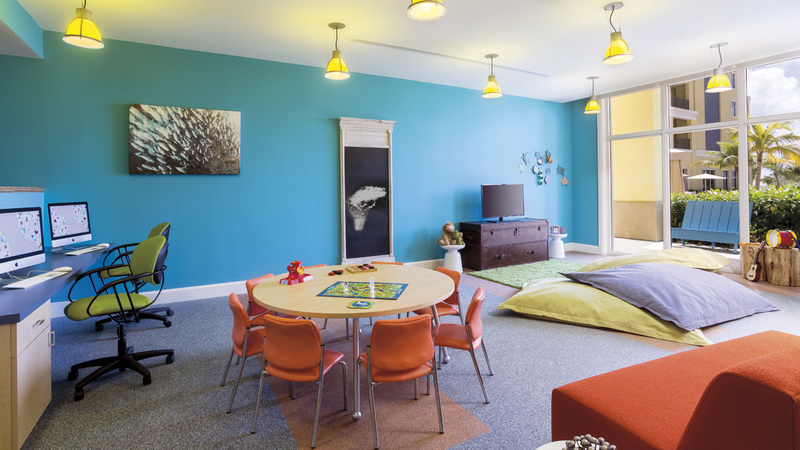 Full- or half-day options are available seven days a week, with a diverse collection of activities like storytelling, movie making, and nature exploration. Fly into Queen Beatrix International Airport, Aruba (AUA). The resort is on Palm Beach, about 20 minutes from the airport. Check The Ritz-Carlton, Aruba’s website for more information.